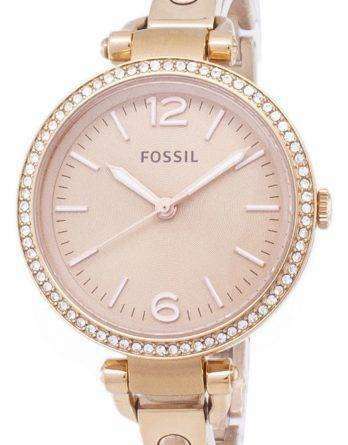 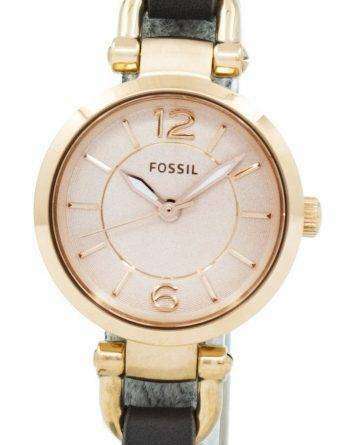 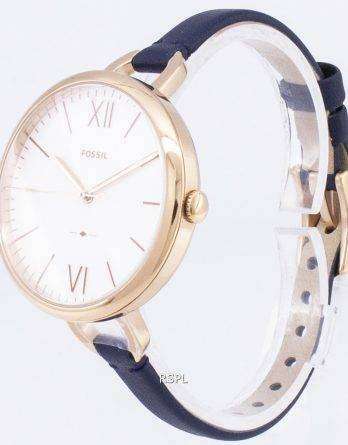 Fossil stands for affordable and stylish, functional timepieces that are just apt for daily, rough use. 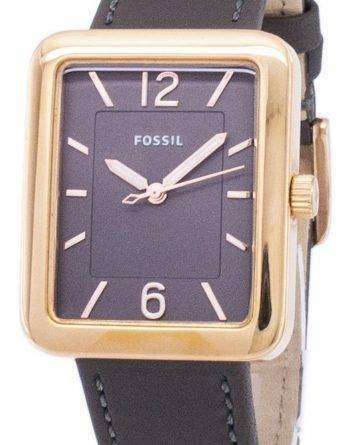 Yes, even their dress pieces. 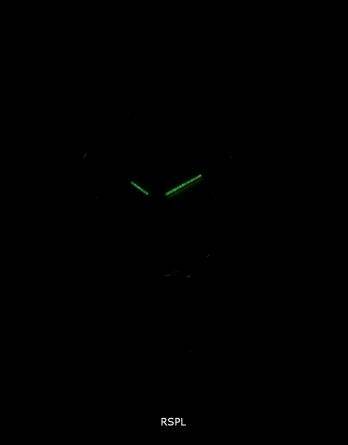 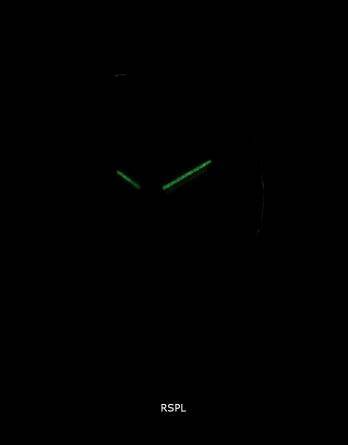 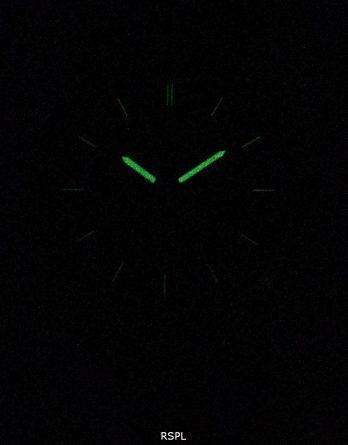 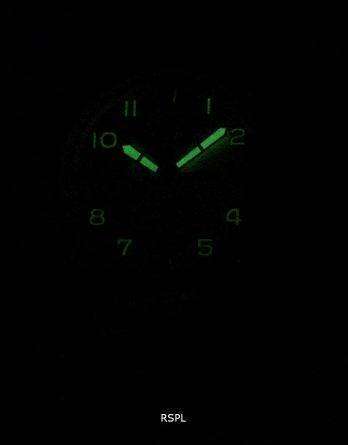 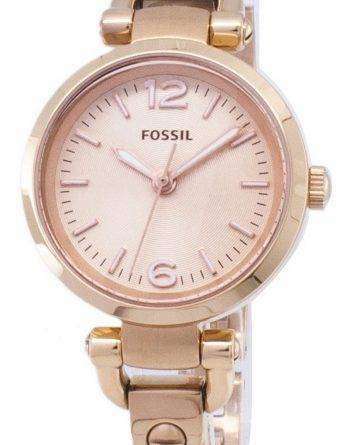 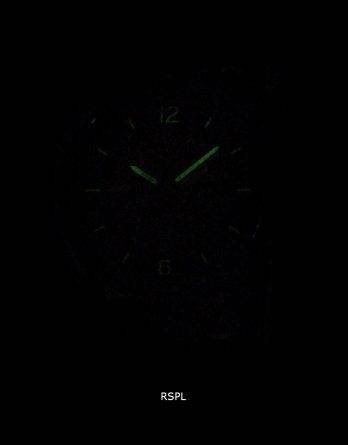 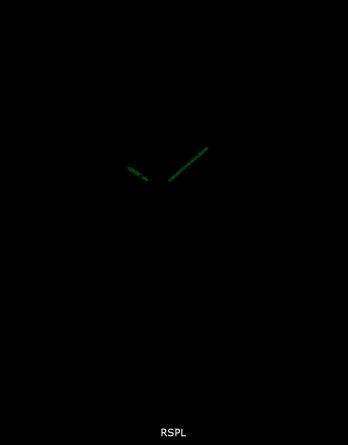 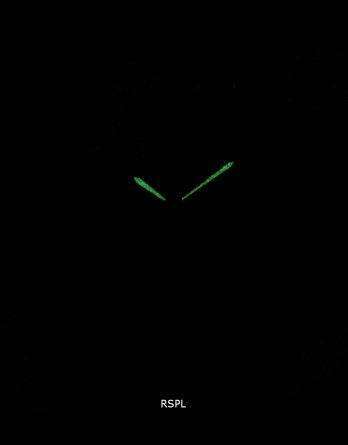 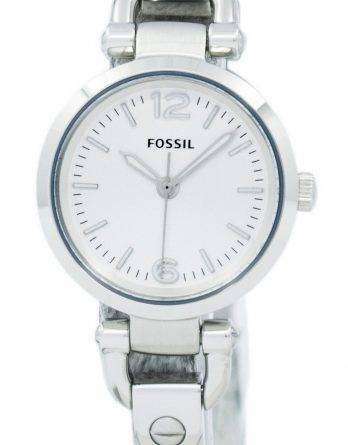 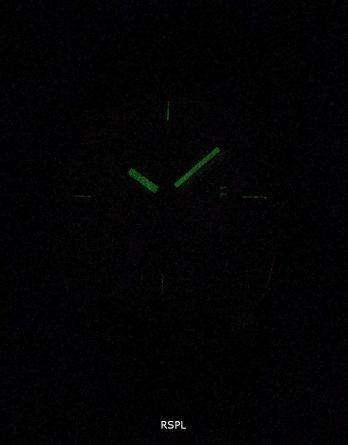 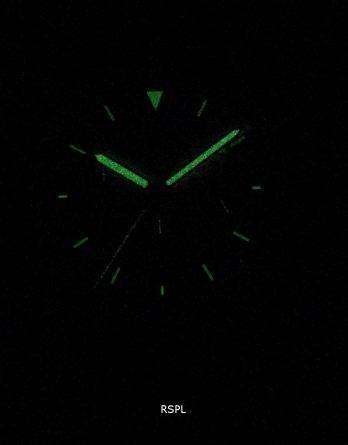 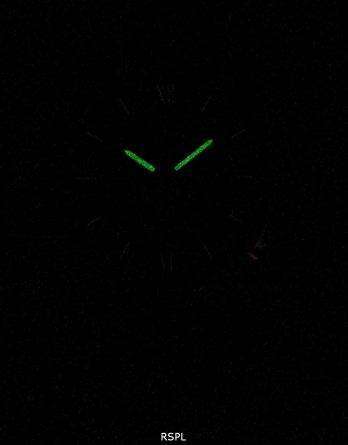 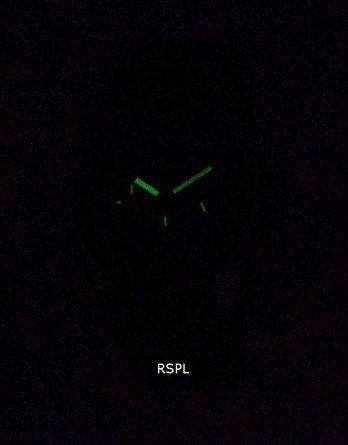 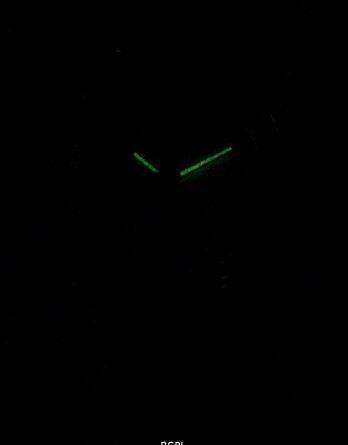 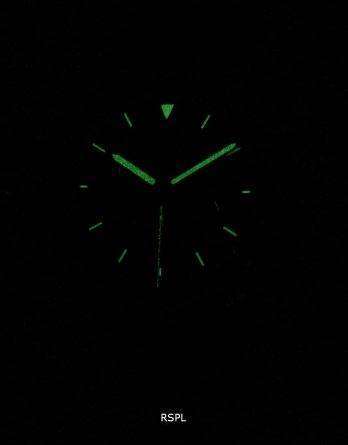 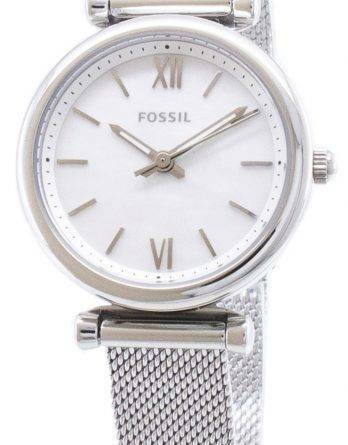 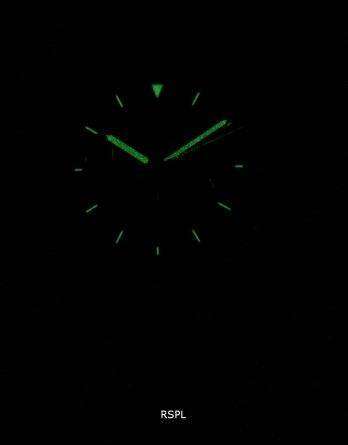 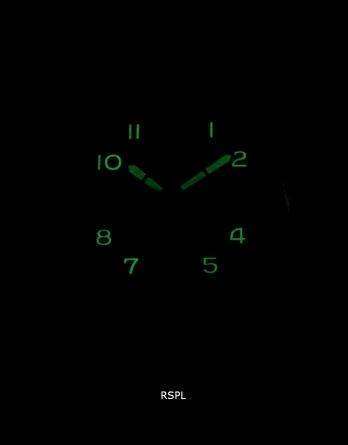 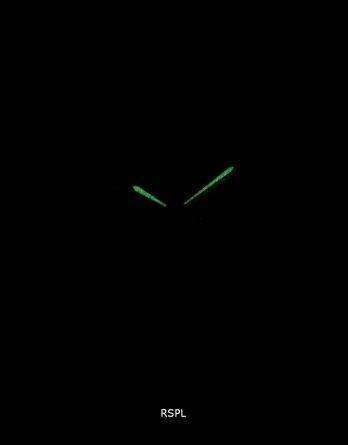 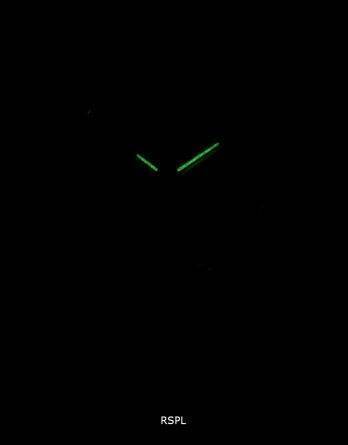 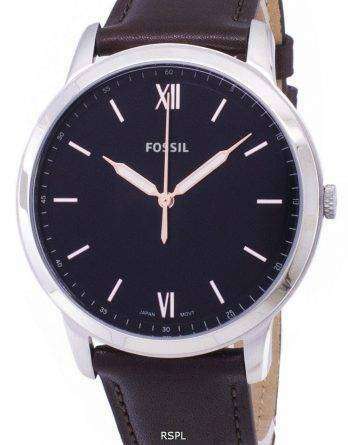 However, the primary reason is they come inexpensive; with these discount Fossil watches, inexpensive turns cheaper! 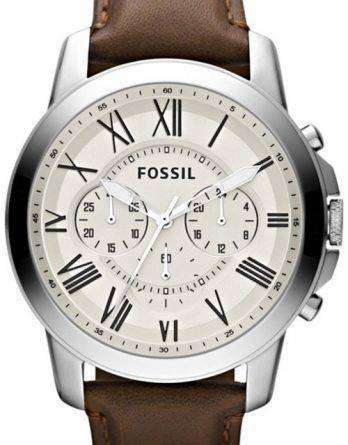 Fossil timepiece Australia bring different styles under one roof; from casual and dressy to sports watches with specific purpose. 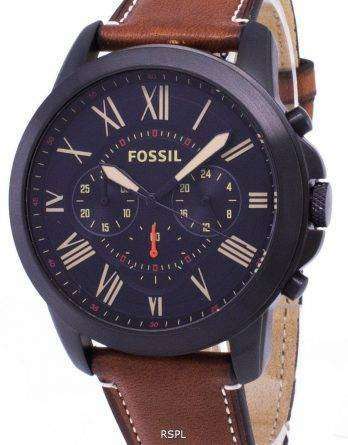 Leather, steel and silicone are in abundant in these Fossil timepiece online. 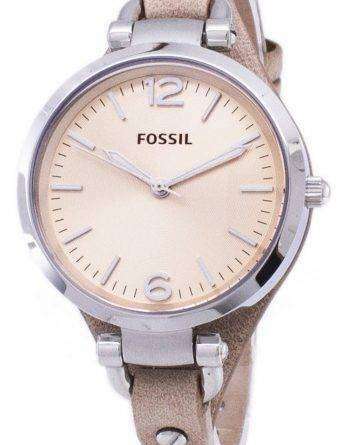 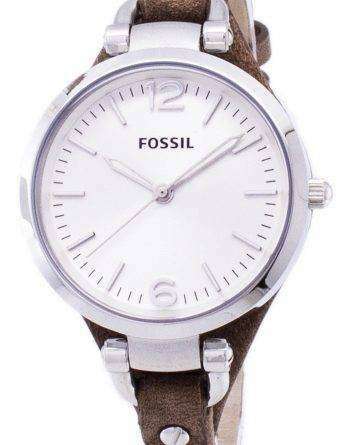 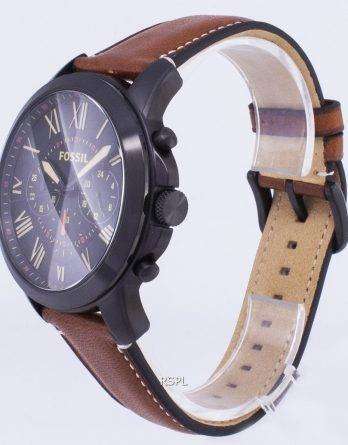 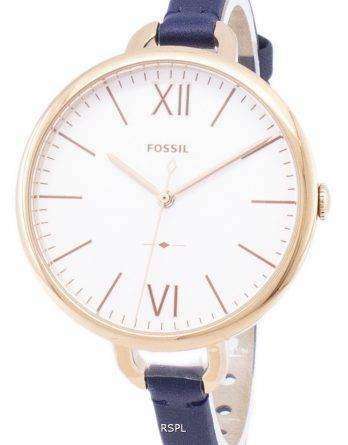 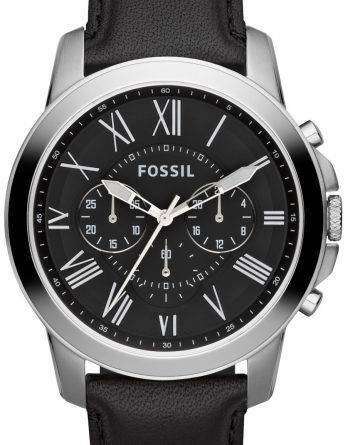 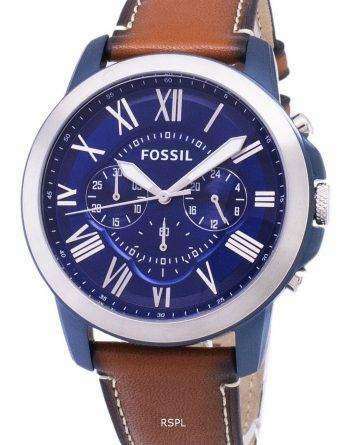 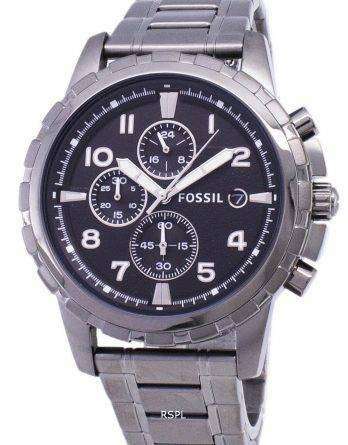 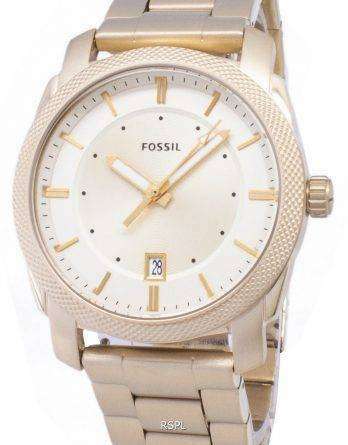 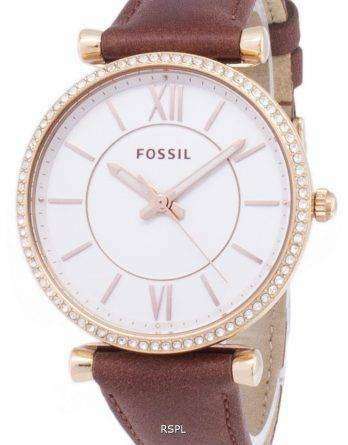 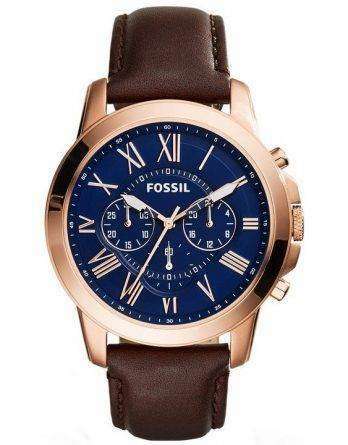 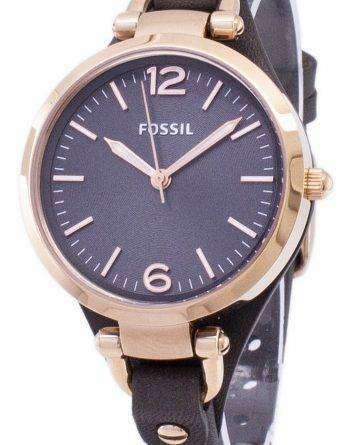 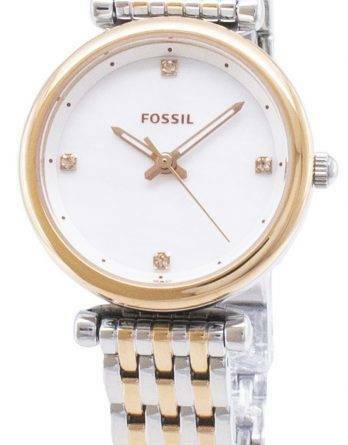 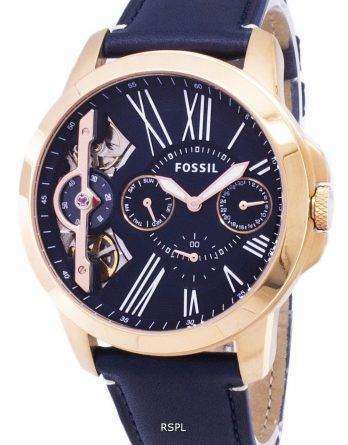 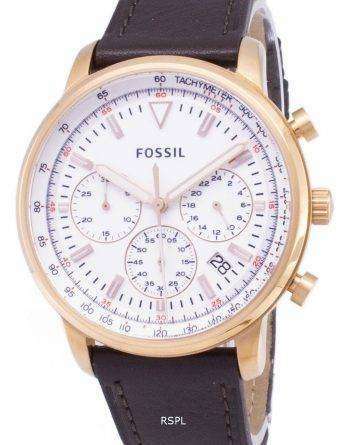 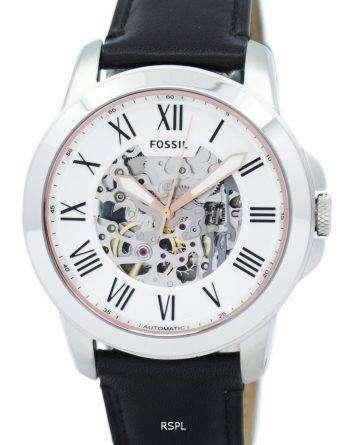 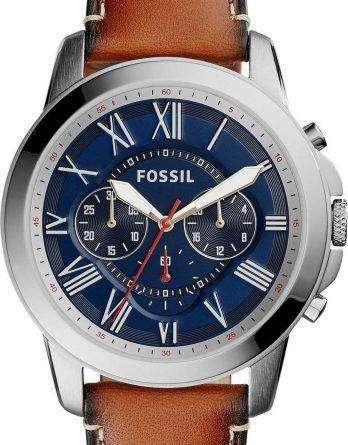 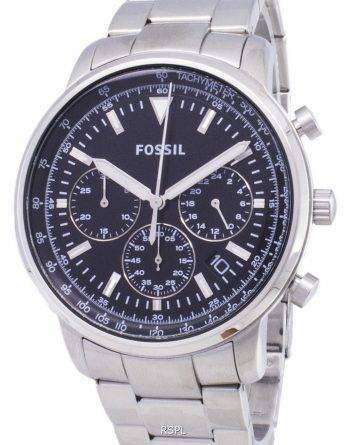 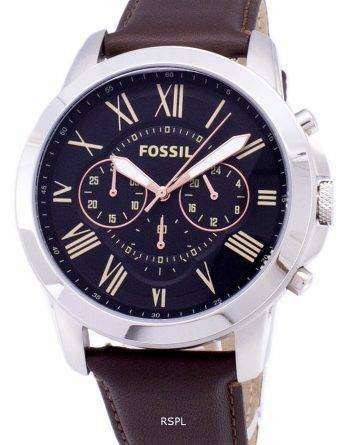 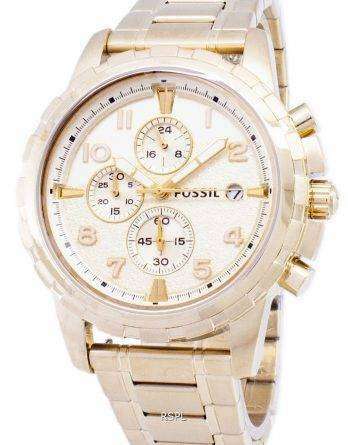 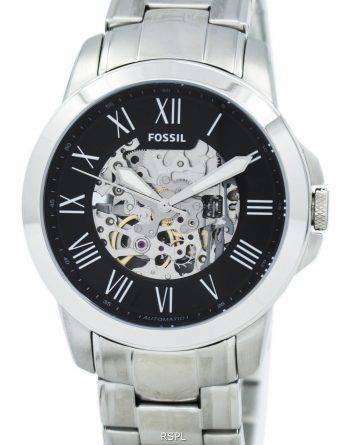 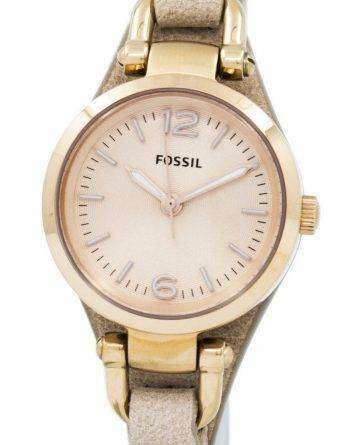 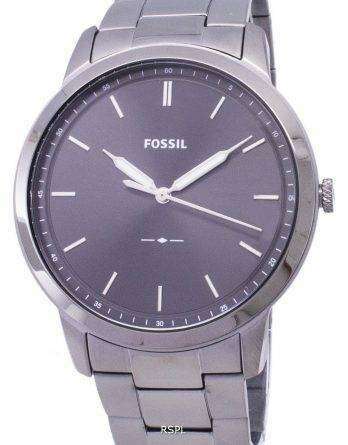 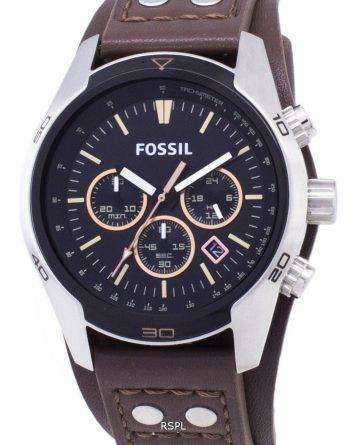 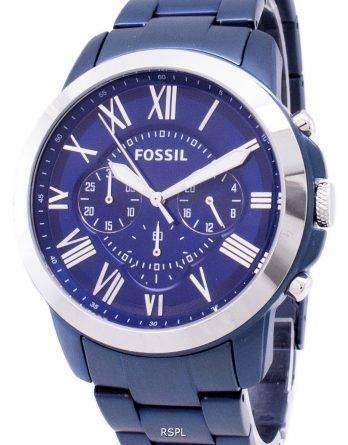 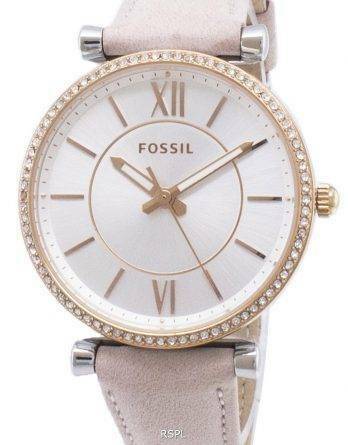 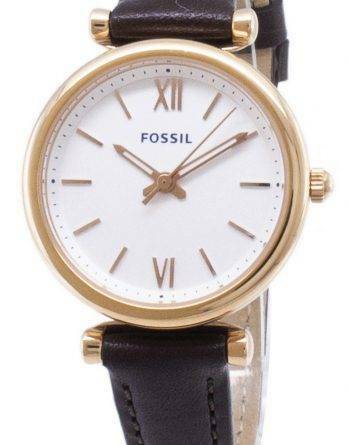 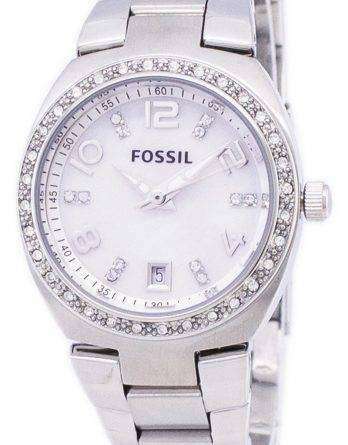 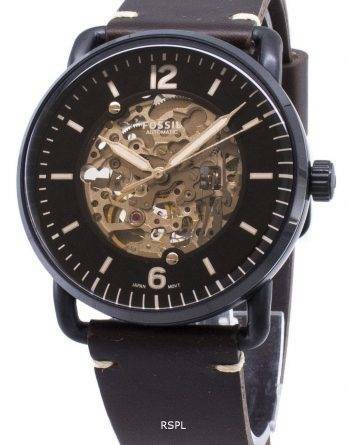 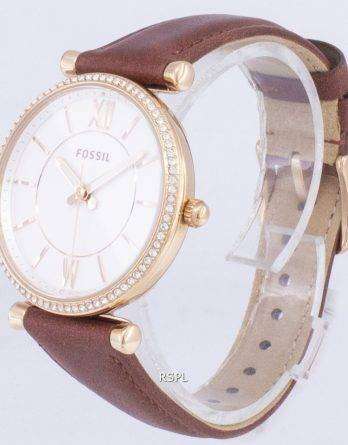 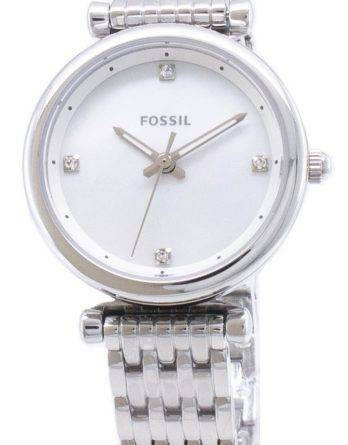 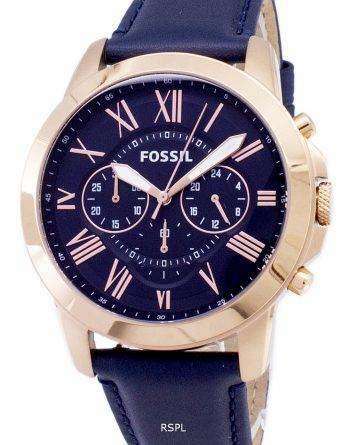 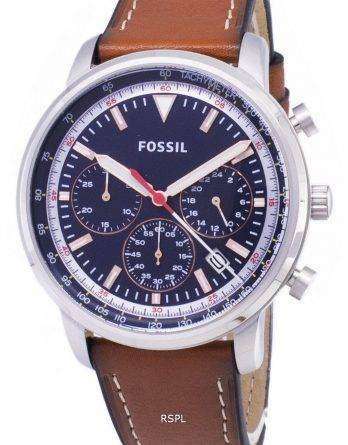 However, if you are looking for the rarest of Fossil watches for mens or spectacular Fossil watches for womens; an automatic or a simple quartz, a multifunction or a chronograph, know that there isn’t a better place than discount Fossil timepiece Australia to shop Fossil timepiece – the best of them – for less!